Saves money. It'll cost you much less than traditional refinishing. Time saving. 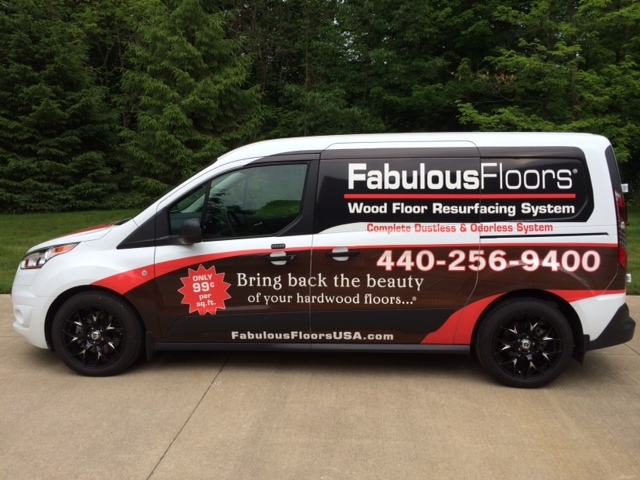 Most Fabulous Floors ® treatments can be done in a few hours. Final finish is long-lasting polyurethane. Choice of gloss, semi-gloss or satin. 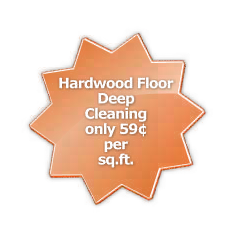 Properly sealed hardwood floors withstand heavy traffic, make cleaning easier and harbor fewer dust allergens. There is no mess or airborne dust particles. Nicks and scratches in your floors are gently buffed without sanding away precious wood. We do the work for you. There's no lugging heavy equipment, purchasing inferior products or spending the time doing it yourself. You'll never have to live with worn hardwood floors again! 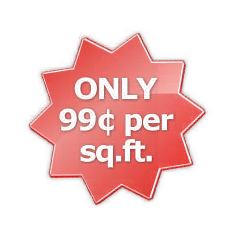 For a small fee, we'll even move your furniture for you!